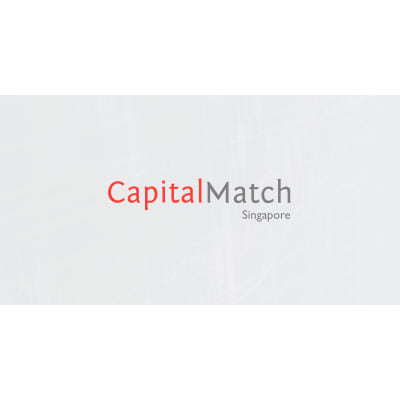 Capital Match is now engaging in multiple new business and digital initiatives to expand the reach of the company’s activities. We are looking for a Blockchain Developer to join our team in Singapore and build a cutting edge blockchain infrastructure for invoice financing. Blockchain Developer will be responsible for developing and driving the development of the blockchain infrastructure and lead all the related projects. This position is for someone who is passionate about potential of blockchain technology to change the industry landscape and how business is done. As a Blockchain Developer you will get at the ground level, driving design and development for the Blockchain infrastructure. You must have good understanding of the blockchain concept from technology and business application perspective. You should value simplicity and scale, work comfortably in a collaborative, agile environment, and be excited to learn. You will also have the chance to work in other exciting areas such as front-end development, back-end development etc. Have experience in using following (or similar) protocols such as HTTP, REST JSON, GIT etc.